Karnataka has very good resorts spread over the state, especially in Coorg and Chikamagalur area. Read here to know more about resorts in Karnataka. Coorg is the ideal place for relaxing from the busy city life. 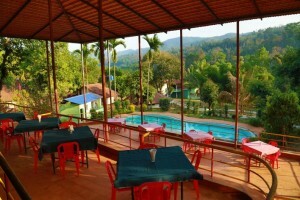 Coorg has many resorts. 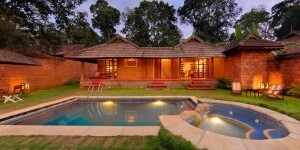 Get to know which resorts are in and near Coorg. Mangalore has many resorts. 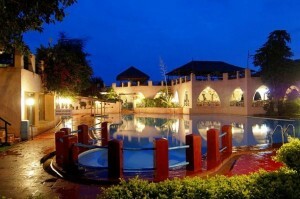 Get to know which resorts are in and near Mangalore. Bangalore has many resorts. Get to know which resorts are in and near Bangalore. 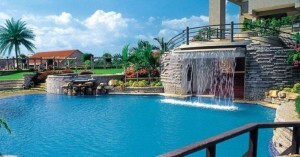 Weekends are generally the favorite time to visit resorts. Here is a list of some of the best resorts in Karnataka. Know more about Karnataka resorts, their location, address and phone number.